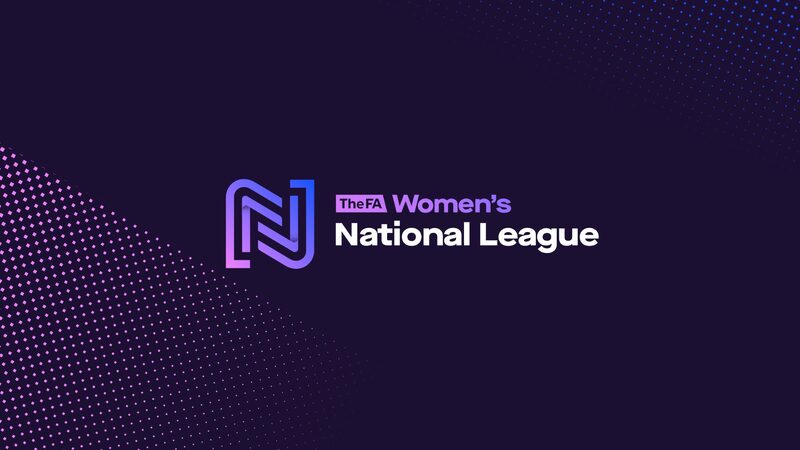 A busy County Cup programme leaves only a few FAWNL fixtures but these include third versus fourth in the Northern Premier as Sunderland are home to Derby County and Southern leaders Chichester City at third-placed Watford. Huddersfield Town are only ahead of Sunderland in second place in the Northern Premier on goal scored as they head to a an all-Yorkshire clash at Sheffield FC, while the Black Cats host Derby County who are just a point behind them. 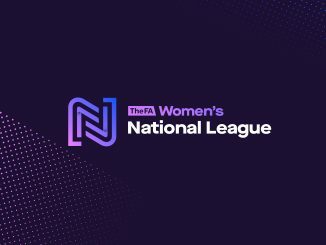 Hull City meet Middlesbrough in a mid-table clash, with Boro two points short of the Tigresses but with a game in hand. 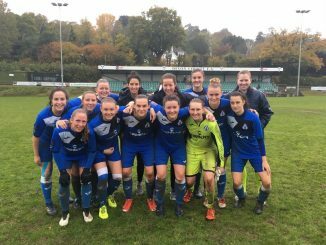 Southern Premier leaders Chichester City visit third-placed Watford and fourth-in-the-table Loughborough Foxes clash with Cardiff City Ladies. Chester le Street Town are third in Northern Division 1 and home to next-to-bottom Morecambe, Newcastle United have home advantage over a Crewe Alexandra side who have lost all ten games, while Norton and Barnsley meet with only two points separating them. Keynsham Town have a good opportunity to return to the South West Division 1 summit, as they play home to Poole Town who have only one avoided defeat.